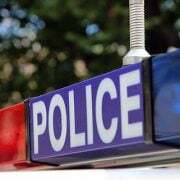 A MAN has died and three others are in hospital with head injuries and fractured bones following a tragic accident at a camping ground in northern New South Wales. 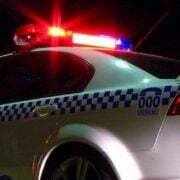 It’s understood the four men were in a Nissan Patrol, travelling along Old Glen Innes Road at Newton Boyd, about 40km west of Glen Innes, when the 4WD left the road and rolled down an embankment shortly after 10.30pm. Police said three of the men were able to free themselves from the wreck but their mate was knocked unconscious and remained trapped in his seat. 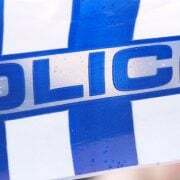 “The three men returned to their campsite and drove to a nearby residence where emergency services were contacted,” NSW Police said in a statement. Sadly, by the time emergency services reached the crash site, there was nothing they could do to save the 20-year-old man who was still trapped in the vehicle. Police confirmed he was pronounced deceased when they arrived. The 19-year-old driver sustained superficial bruising and cuts while his two other passengers, both aged 20, suffered a fractured collar bone, as well as head and facial injuries. 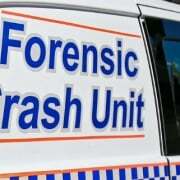 Police from the Crash Investigation Unit are investigating the circumstances surrounding the incident and will prepare a report for the information of the Coroner.